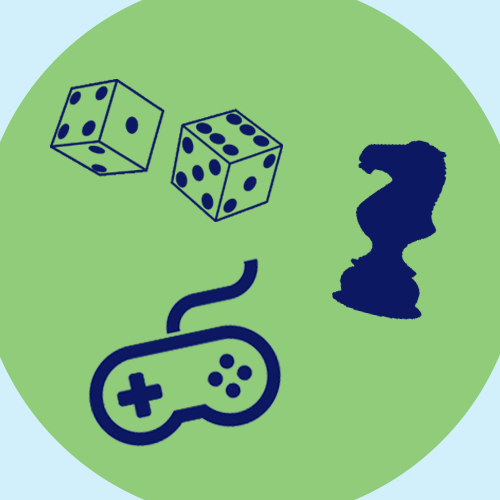 We know how effective serious games and game-based learning are. That’s why we’ve developed an entire game-based learning platform focused on making game-based learning easier to implement. But some people are still on the fence about using games for learning. Compliance training isn’t supposed to be entertaining, right? Are you interested in learning more about this topic and want hands-on experience designing your own game? Sharon Boller and Karl Kapp’s new book, “Play to Learn,” is a great place to start. You can order the book on Amazon or ATD’s website. 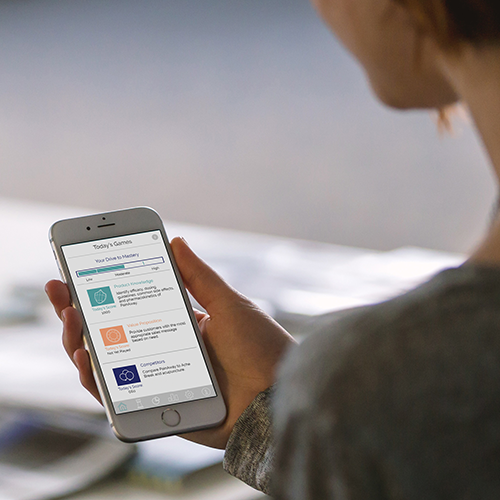 We know that if everyone had the information we have, they’d realize the true efficacy of game-based learning. If only they could see our successful case studies and hear what those learners had to say. 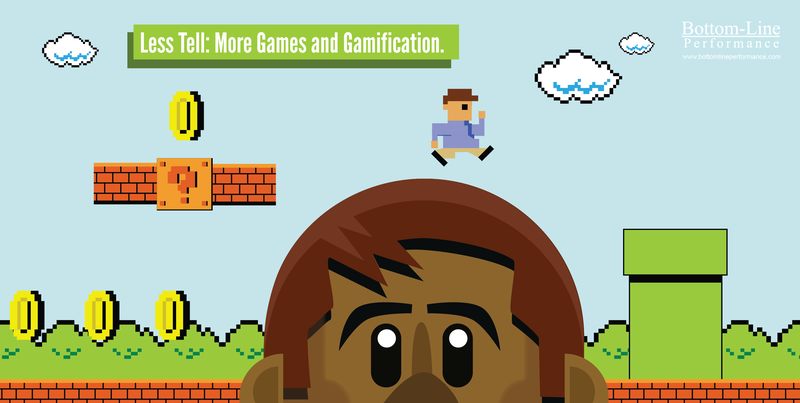 That’s why we created this detailed infographic to break down the facts on game-based learning and serious games, and why they should be your next learning solution. 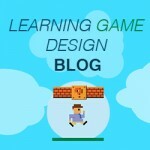 We strive to educate the instructional design community on serious games and game-based learning in fun ways. 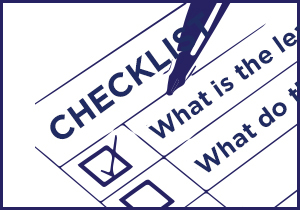 If you’d like more detailed information on implementing game-based learning at your organization, please contact us. We would love to hear from you. 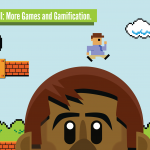 Thanks for using my three studies on game-based learning in your infographic! I feel honored! Thanks so much! Your work has been extremely helpful to us as we have implemented more and more games with our clients. Couldn’t have made the infographic without you. I think learning games can be useful if used properly. On one hand they offer a non-traditional way of picking up a certain skill or some knowledge but on the other hand they stop people from trying harder to pick up something. Learning is a complex process and one should read, listen, talk, watch videos, take notes and play games to really learn anything. Also revising is essential and without it it is not possible to get sustainable results. But your infographic is nice and clear and there is lots of true information in it. Keep up the great work..